Add some music to your routine! You don't have to have the blues when you make some music with cute plastic 3" harmonicas! 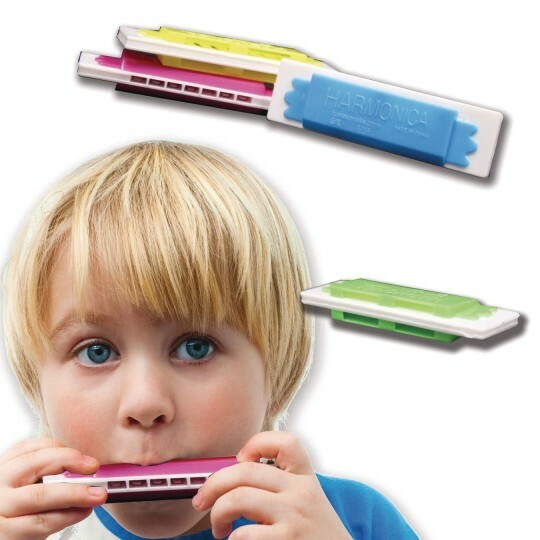 Novelty harmonicas are the perfect musical toy to hand out for party favors. Assorted colors.